Vial shown not actual size. 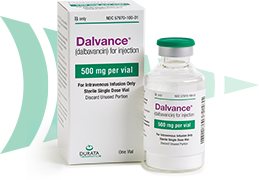 Each 500 mg vial of DALVANCE for injection must be reconstituted with either 25 mL of Sterile Water for Injection, USP, or 5% Dextrose Injection, USP. Using a syringe, draw out the 25 mL of Sterile Water for Injection, USP, or 5% Dextrose Injection, USP. Using a suitable gauge needle and syringe, each 500 mg vial of DALVANCE should be reconstituted by slowly adding 25 mL of Sterile Water for Injection, USP, or 5% Dextrose Injection, USP. Gently roll the vial to ensure all surfaces containing DALVANCE have been wetted. Alternate brief, gentle swirling with inversion of the vial to completely dissolve the DALVANCE. To avoid excessive foaming, DO NOT shake the vial. Visually inspect the vial to ensure that DALVANCE has completely dissolved prior to proceeding to dilution with 5% Dextrose for Injection, USP. The reconstituted vial should contain 20 mg/mL of DALVANCE as a clear, colorless to yellow solution. 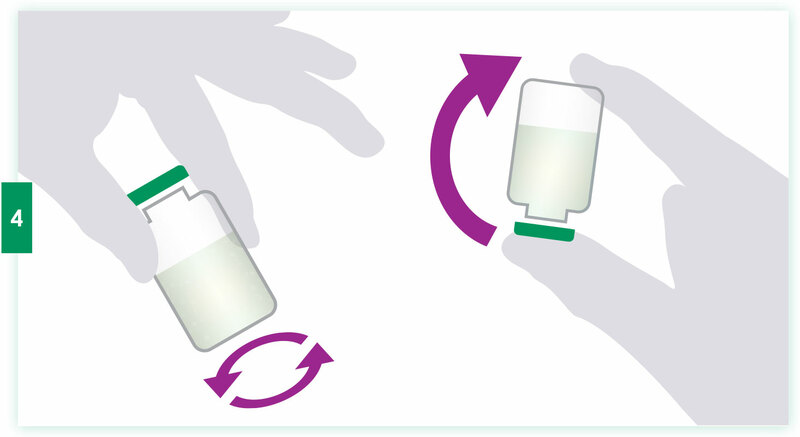 Prior to administration, the reconstituted vial(s) of DALVANCE must be further diluted into a bottle or bag containing 5% Dextrose for Injection, USP. 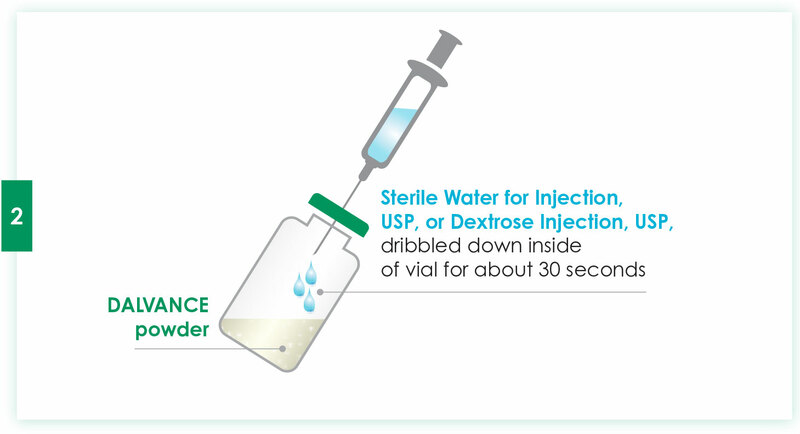 Using appropriate aseptic technique, add the required volume of reconstituted DALVANCE to the 5% Dextrose for Injection, USP bag or bottle. Please see Full Prescribing Information for complete information on Preparation, Administration, and Storage. The compatibility of reconstituted DALVANCE with intravenous medications, additives, or substances other than 5% Dextrose for Injection, USP, has not been established. Do not co-infuse DALVANCE with other medications or electrolytes. 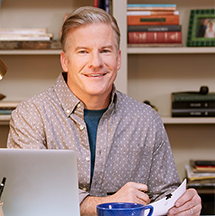 The permanent J-code for DALVANCE helps simplify claims processing. Facilitate payment while eliminating the need to use a miscellaneous code.